Virgula Vulgaris (Common Comma in Latin) is meant to sum up the most usual forms of a serif font, avoiding styles and side-effects that would only come between the reader and the text. On a personal level, the font represents another experiment with serifs, this time trying to be �politically correct� in every aspect, leaving the artistic ego behind. The first version created is bold to have a clear distinction between the thin and strong lines for future references. The number of glyphs get extended for the same reason, to see how each character would line up to the same design. 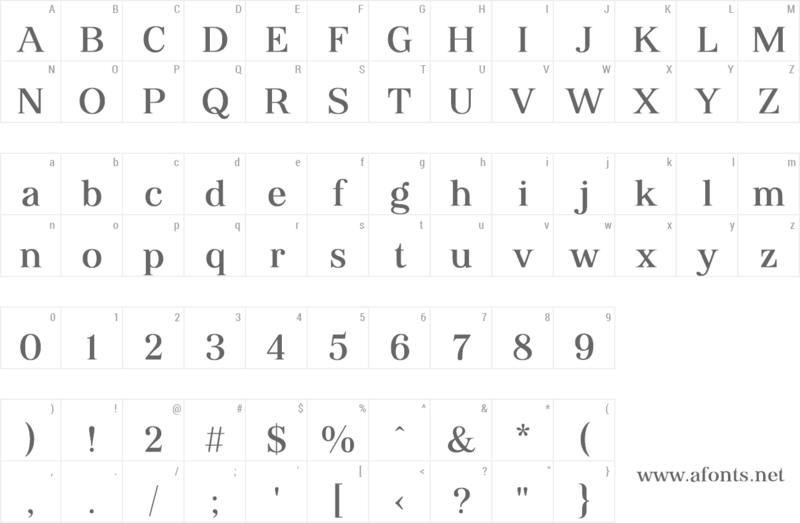 The font is extended to 2,161 glyphs and includes Uppercase, Lowercase, Numerals, Fractions, Latin Extended-A, Latin Extended-B, IPA Extensions, Greek, Cyrillic, Latin Extended, Punctuation, Accents, Currency, Arrows, Decorative Elements, Special Characters. A few of the open type features are the generated arrows, numerators, ligatures, small caps, stylistic alternates, fractions and slashed zeros.